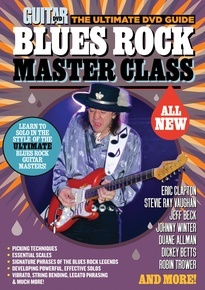 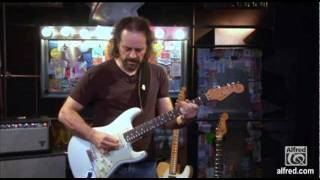 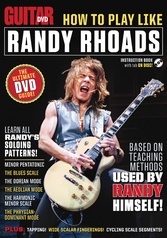 In the Blues Rock Master Class DVD, Guitar World's own esteemed associate editor Andy Aledort teaches you beginning, intermediate, and advanced levels of blues rock guitar. 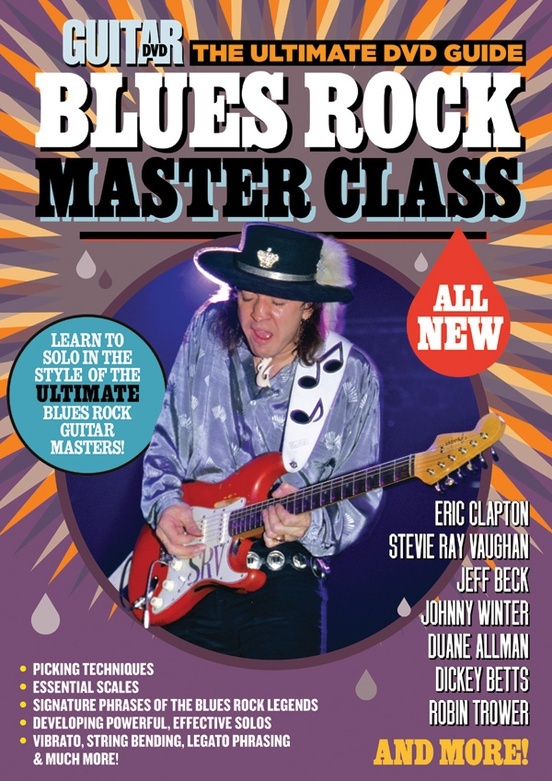 Learn to play shuffles like Stevie Ray Vaughan, make your ax sing like Eric Clapton, solo like Duane Allman, and command the 12-bar blues like Johnny Winter. 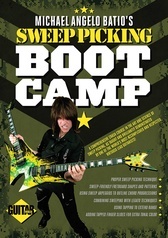 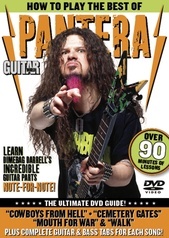 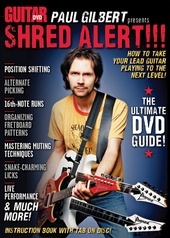 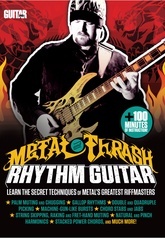 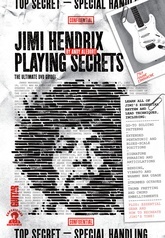 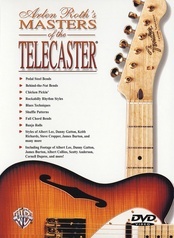 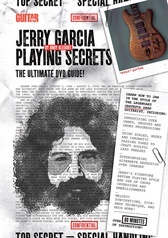 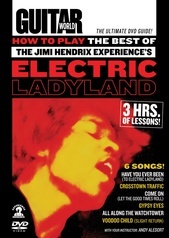 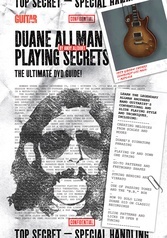 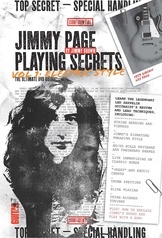 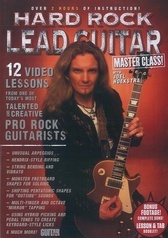 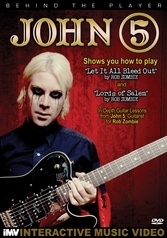 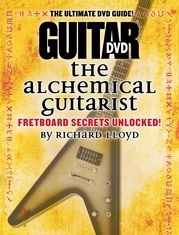 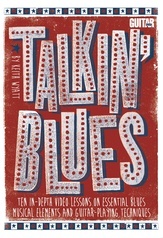 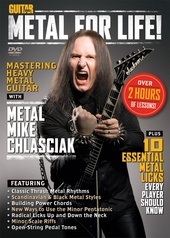 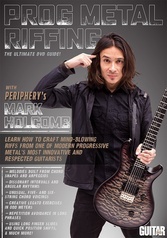 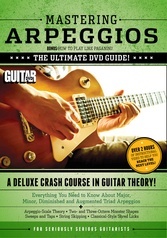 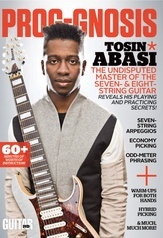 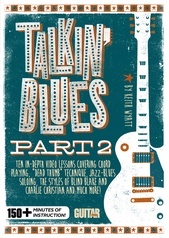 With more than 90 minutes of lessons, this DVD will help you play like a blues master in no time!